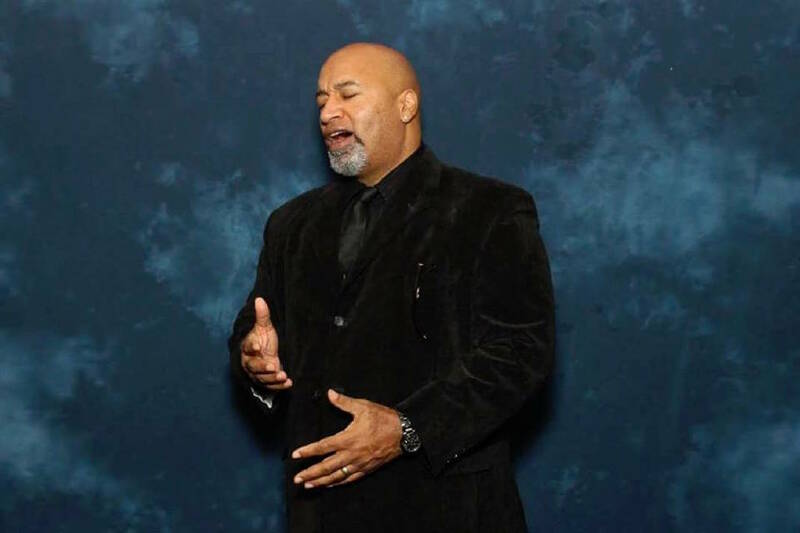 Whether singing soul, jazz or gospel, Kevin Whalum does them all well in a strong tenor voice. Like many singers, Whalum got his start singing in the church — more specifically, the Memphis church his father pastored, Olivet Baptist Church. It was where his love of music was nurtured, as the musicians and singers there were among the best the city had to offer. "Our dad was always fine with us listening to different genres and styles of music," Whalum said in an online biography. "At home, my brothers and I had everything from Edgar Winter to Cannonball Adderley, Sly & the Family Stone to Al Jarreau." Whalum is in town Thursday, Sept. 13, to perform in the free Levitt Amp concert series presented by Jazzanooga at 6 p.m. at the Bessie Smith Cultural Center. After graduating from Morehouse College in Atlanta with a degree in English, Whalum made the move to Chicago to pursue a career as a musician. He worked as a pharmaceutical sales representative by day, moonlighting as a musician at night. In less than six months, he had formed a jazz-funk group called Kevin Whalum & Fast Forward. After six years in the Windy City, he and wife Camille moved to Nashville. He appeared as a guest vocalist on brother Kirk's 1997 album "The Gospel According to Jazz: Chapter 1." In all, he has recorded on six of his brother's records. In 2002, Whalum released his debut album "Timetable." Whalum is known for singles "Let Him Talk to You," "Wondermaze" and "There's Nothing Better Than Love." His 2016 album, "I Live for You," produced singles "Somebody Somewhere," "Pretty Bird" and "Truly Unconditional."